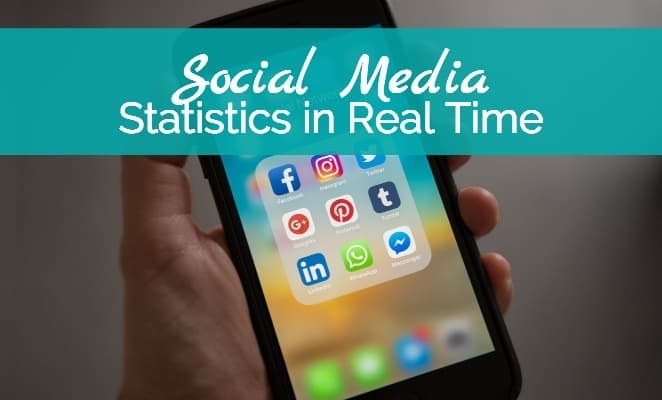 There are social media statistics and there are social media statistics... in real time. Like what the folks at Coupofy have prepared for us. Having looked at these statistics, which social media platforms do you think you should be actively marketing in? Are you in the right place or should you make some adjustments? BONUS: Get your free copy of the Social Media Marketing Cheat Sheet! Discover the consistent actions to carry out to make and nurture connections--on any social media platform.